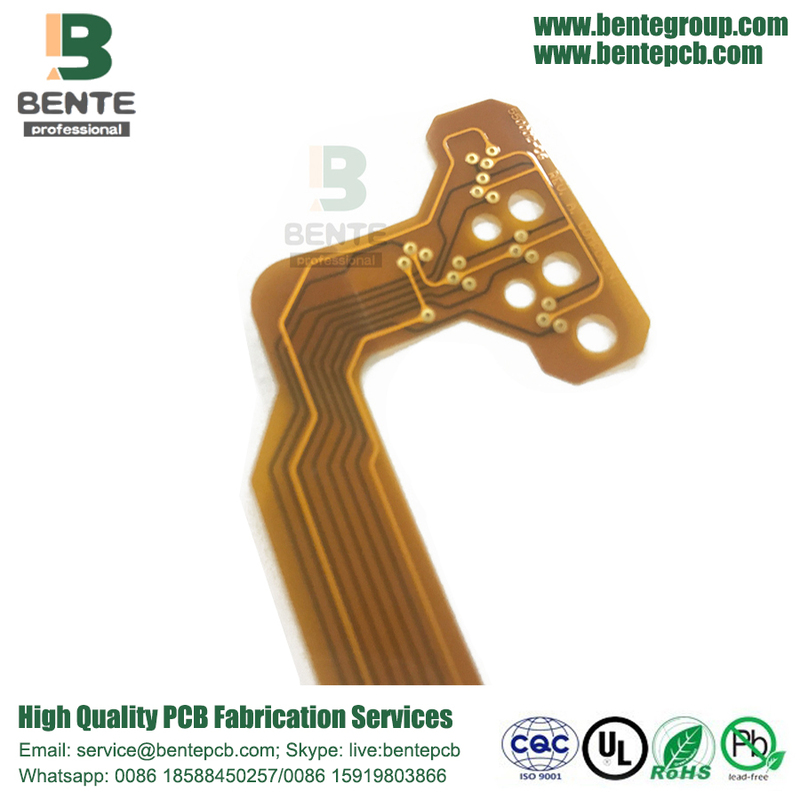 2 Layers Flexible PCB can be used in Medical Equipment, Hole Copper is 10~15um, Minimum Hole is 0.2mm, Min.Line Width/Space is 4/4mil, Finished Copper is 1oz, Surface Treatment is ENIG, Thickness is 0.2mm±0.03mm, Material is ThinFlex PI. Short - assembly time is short, all lines are configured to complete the need for redundant cable connection work. Small - Small size than PCB, can effectively reduce the product volume. Increase the convenience of carrying. Light-weight lighter than PCB (hard board), can reduce the weight of the final product. 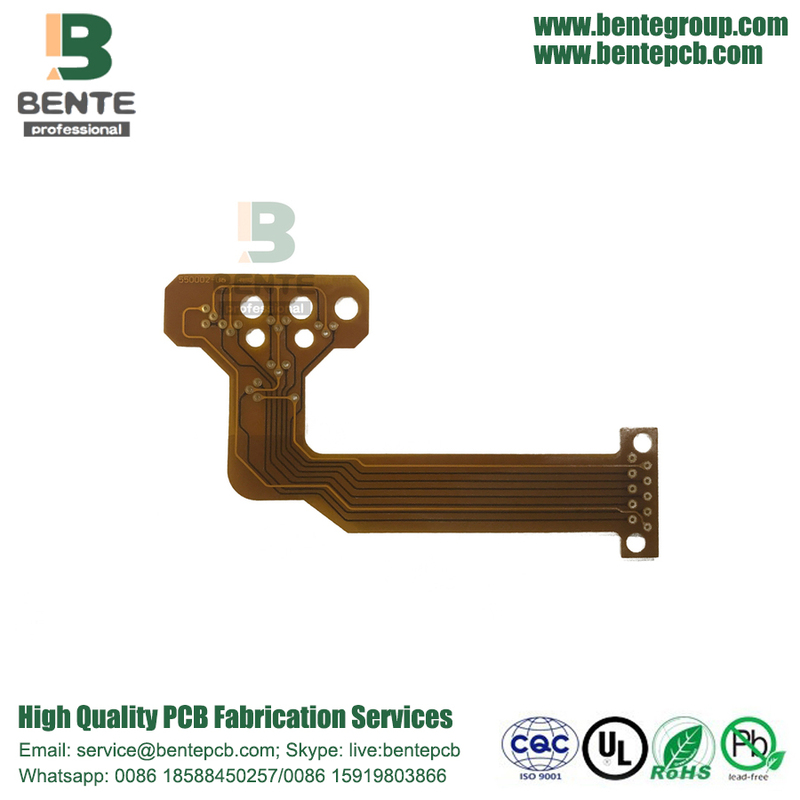 Thin - thick than the PCB thin, you can improve the softness, to strengthen the limited space for three times the space assembly. Looking for ideal Flexible PCB Material Manufacturer & supplier ? We have a wide selection at great prices to help you get creative. 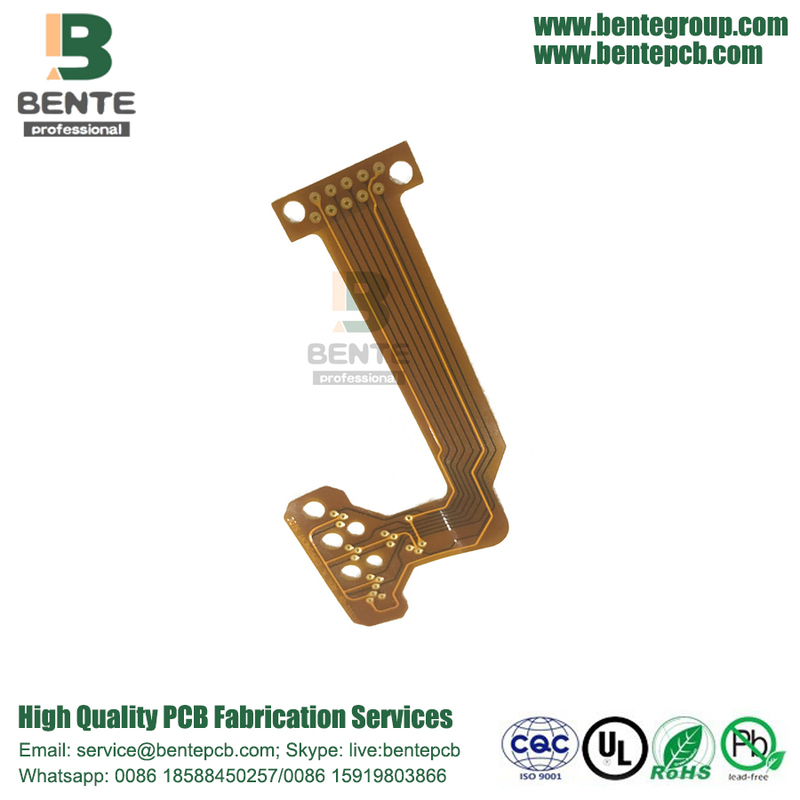 All the Flexible PCB Printer Circuit are quality guaranteed. We are China Origin Factory of Flexible PCB Thickness. If you have any question, please feel free to contact us.